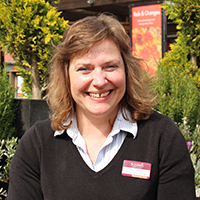 A warm welcome to Squire’s Garden Centre, Long Ditton, near Surbiton. 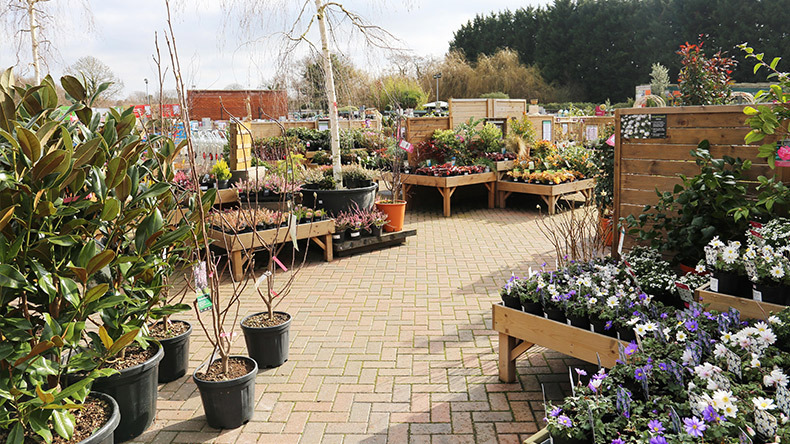 Located just off the A3, this stylish garden centre has been recently refurbished and extended. 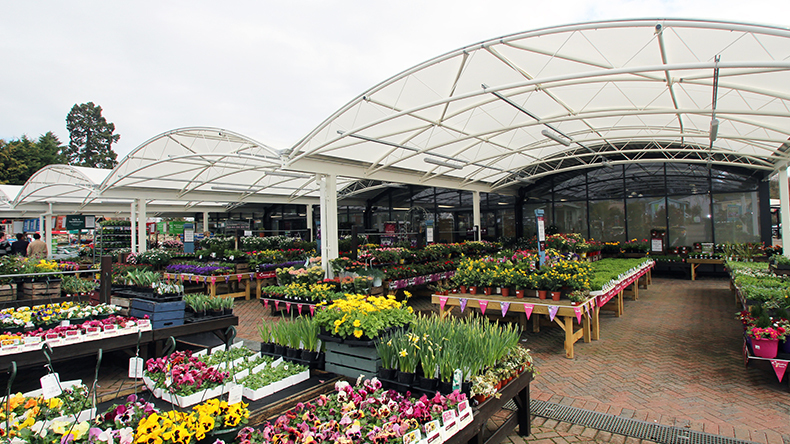 It has also been awarded GCA’s ‘Best Outdoor Living’ department in the South Thames Area 2017 and GCA’s ‘Highly Commended’ Garden Centre in the South Thames Area 2015. 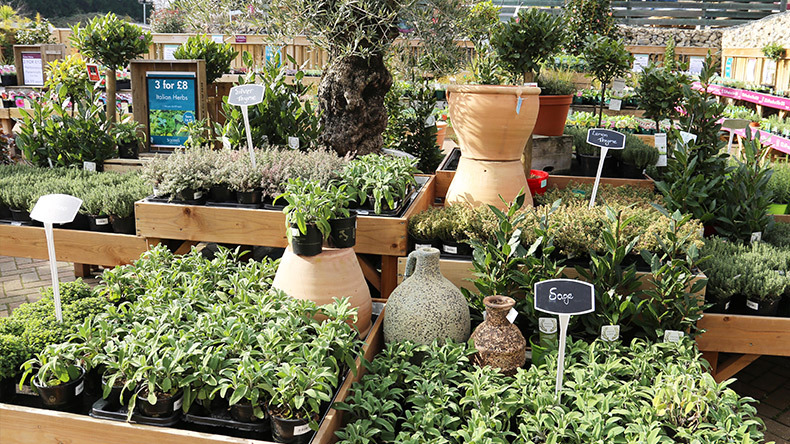 A visit to Squire’s and you will discover a wide range of beautiful and high quality shrubs, trees, cottage garden plants, climbers and patio favourites. 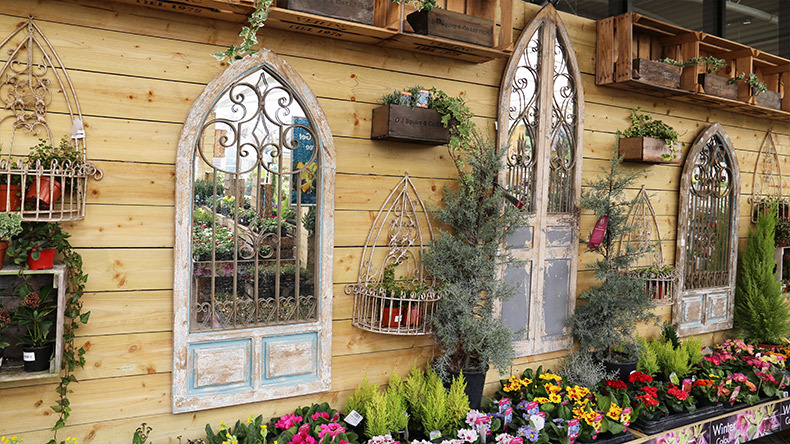 As well as this, our new layout makes it even easier to browse our products for inspiration and ideas for your garden. Our well-trained team of friendly, experienced and knowledgeable staff are also on hand to talk with you. Our shop area was extended in 2016 and now offers more choice and variety. Our Café Bar has also been extended along with gaining a fresh new look, it now offers more seating both inside and outside, as well as a delicious new menu. 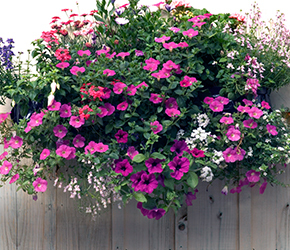 Our garden centre is complemented by a Wildflower Walk & Wildlife Garden, as well as an excellent calendar of adult and children’s events that take place throughout the year. Squire’s Café Bar, Long Ditton is the ideal place for our visitors to enjoy a relaxing breakfast, morning coffee, delicious light lunch or afternoon tea. This licensed Café Bar was extended and refurbished in 2017 and has indoor and outdoor seating available. Our Café Bar is perfect for families and friends to meet up and enjoy a relaxing meal, snack or coffee. The interior has been stylishly designed to create a bright, modern and comfortable environment in which to enjoy a meal or a drink. There is also a stylish outdoor area that includes comfortable seating and is perfect to enjoy warm, sunny days. We offer an extensive menu that caters to a range of tastes and dietary requirements, including a number of vegetarian options. There is also a children’s menu available. Meals are freshly prepared and if you are looking for a lighter option, there is an extensive range of cakes and pastries to choose from. There is also a wide selection of hot and cold drinks available including Illy Coffee. 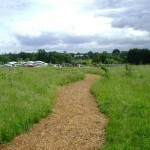 Experience our new wildflower walk which we have planted predominantly with native indigenous wildflowers. Why not take a picnic (or we do take away lunches from our coffee shop) while you enjoy the local views of Surrey and Middlesex. There is seating available during the 10 minute walk, but it is not suitable for wheelchairs and pushchairs. 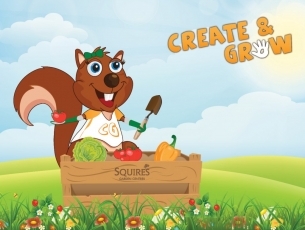 You can also explore our wildlife garden and learn about various wildlife’s natural habitat. We are delighted to be supporting The Royal Star & Garter Homes as our charity of the year until July 2019.